There is an international shift towards using outdoor furniture for the corporate environment. The advancement of outdoor furniture has opened up a world of design possibilities. 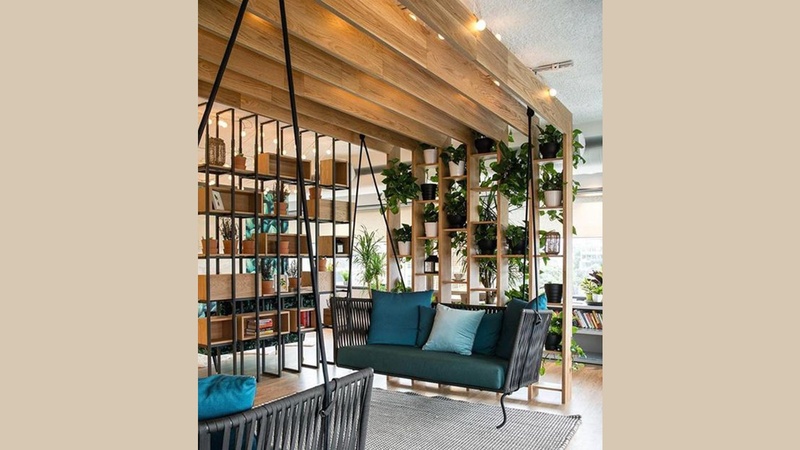 One of the noted settings where more people are opting for the robust nature of outdoor furniture is the corporate environment. 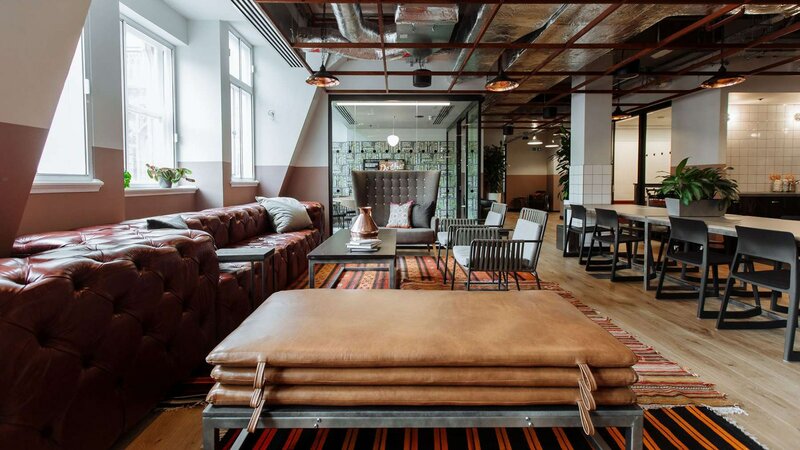 The Net and Bitta outdoor furniture for the corporate environment of Wework were carefully selected for the durability and style it adds to the luxurious leather furnishings and copper-trimmed lighting fixtures. Step through the ornate gothic archway that serves as the entrance to this London office space, and you’ll find yourself in a sunny brick courtyard. Architectural details, such as the bay windows, take you back to the time of Charles Dickens, and the coworking space inside reflects a lively startup atmosphere. 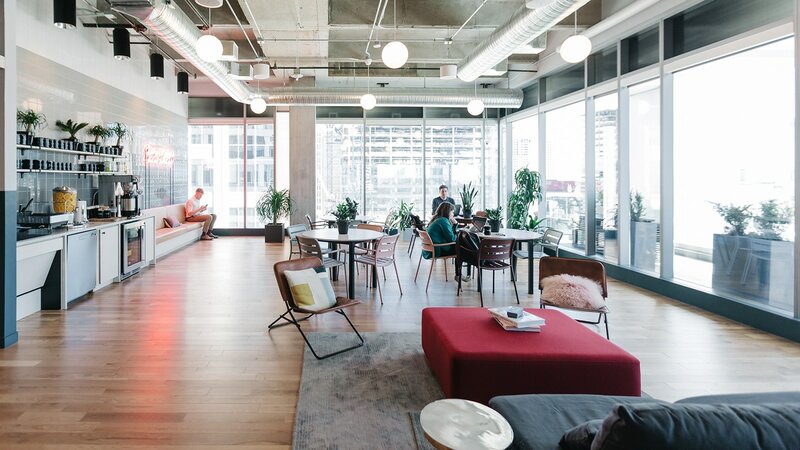 The space is a hot spot for client meetings—especially for those in the advertising, legal, and business services fields—and is also a great place for newly founded companies to impress their clients. An easy walk from the Farringdon, Chancery, and Holborn Underground stations, it’s also close to Piccadilly Circus, which links to major shopping and entertainment areas in the West End. Another perk is that the office space is steps away from Leather Lane Market, a popular lunchtime destination filled with food stalls galore. 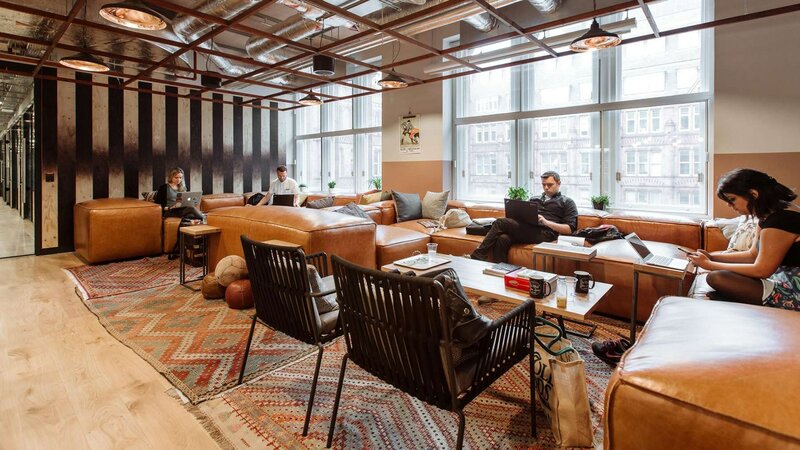 Built on the site of the former Furnival’s Inn building of the Inns of Chancery, WeWork’s designs at this location are a celebration of neo-gothic architecture inspired by a British collegiate vibe. Step through the ornate gothic archway that serves as the entrance to this London office space, and you’ll find yourself in a sunny brick courtyard. 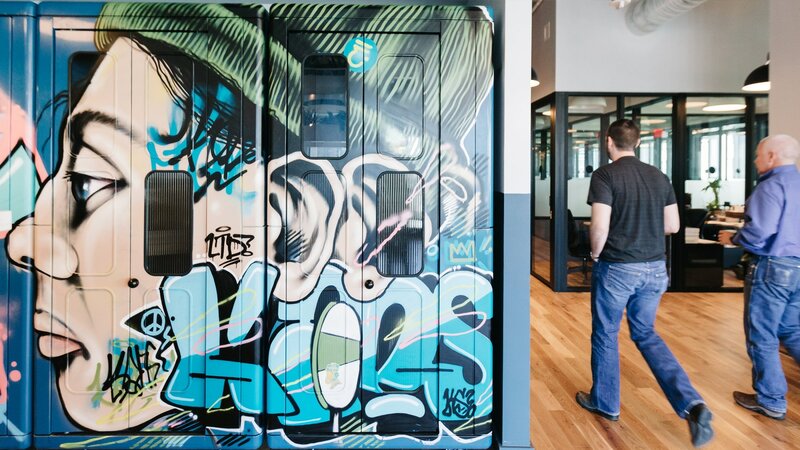 Architectural details, like bay windows, take you back to the time of Charles Dickens, and the co-working space inside reflects a lively future. The six-story atrium is always bustling with energy and serves as a popular venue for events. Fruit water, private offices, printing, high-speed internet—we’ve got all the workspace essentials. But they go even further, raising the bar with bike storage, showers, and a pet-friendly policy.